Tentworld: Q&A: Why does my air compressor take so long to pump the bed? Q&A: Why does my air compressor take so long to pump the bed? Q: I've got a great tyre compressor, but it takes FOREVER to pump up my air bed. WHY!? Rarely a camping trip goes by when I'm not setting up at the camp site and hear someone running their car tyre compressor trying to pump up their velour air beds. I hear them going and going throughout the afternoon, and wonder if anyone had told them when they bought the air bed that an air compressor would not do the job very well at all? Most of the time I'm not able to help, as I sleep on a self inflating mattress. They don't require pumps. However, sometimes I will take one to inflate tubes for the boat. When I do, I always take it over to lend to them. It just makes such a difference, turning a 2 hour job to 5 minutes. Usually, the person pumping the bed had no idea that a high volume pump was available! The OZtrail Velour Queen Double Height Air Mattress is a great compact bedding solution, but will take hours to pump using an tyre air compressor! No matter how fancy! The Oztrail Tyre Air Compressor is a great unit, it moves 160 litres per minute which is great for a tyre compressor, but not great when it comes to high volume air pumping. The problem with an tyre air compressor is that it's designed to provide high pressure, but it does not need to move much air volume. Your typical tyre air compressor will shift around 70 - 100 litres of air per minute. Where your inexpensive, high volume air pump will shift anywhere from 250 litres up to 500 per minute. This makes a huge difference if you're trying to pump up air beds for the whole family! 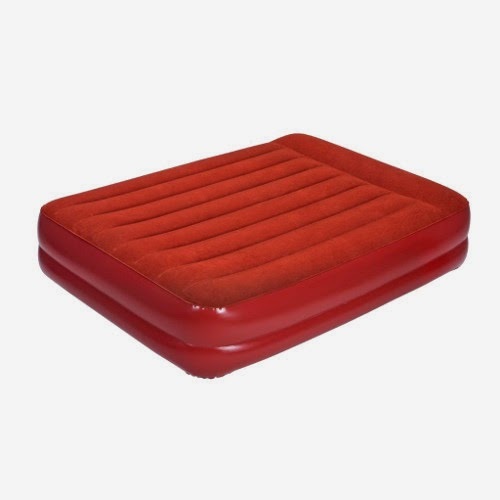 The best thing is that these pumps are not just great for making your bed, but for inflatable tubes to use in the pool, or boat. Best of all, they're very inexpensive. We have units starting at around $20 that will do the job nicely. 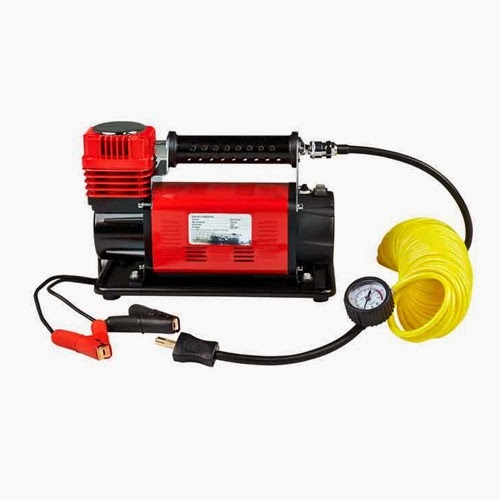 The Kookaburra 12v High Volume Air Pump shifts a huge 500 litres of air per minute. Making pumping up air beds a breeze! 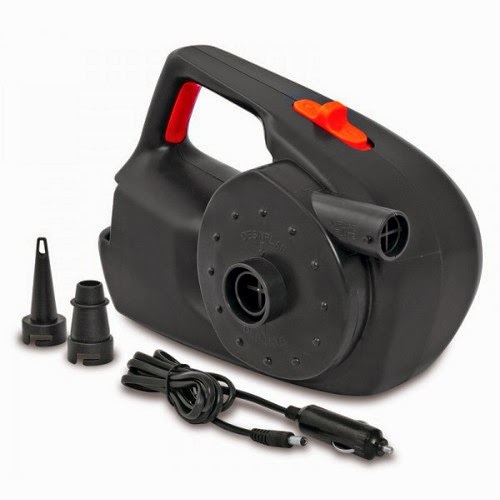 Interested in buying a High Volume Air Pump? See our range in store, or by visiting here.